The Monster Club comes in three instalments but the killer thing is between each song you get treated to some awesome music. A soundtrack worth listening to for spooky music fans. Featuring the legend Vincent Price and some pretty awful special effects make this film almost endearing and one for those who like their scare levels low, A step up from Goosebumps almost kid friendly delivering the cheese with pride. 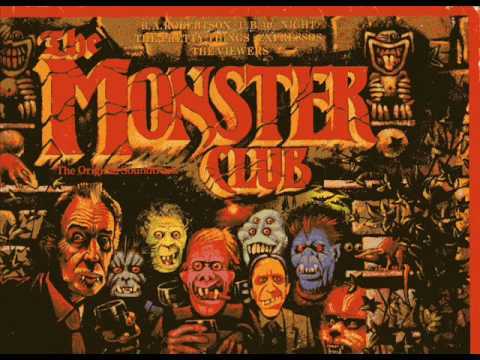 Despite so many associating Vincent Price with Vampires The Monster Club is the only film featuring him as a vamp besides an educational video that wasn't widely distributed. 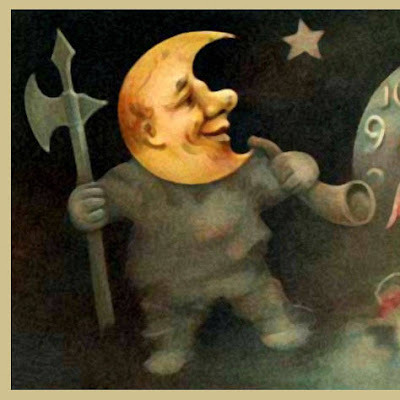 The three tales deliver on classic monsters like ghouls and vampires for those old skool fans. 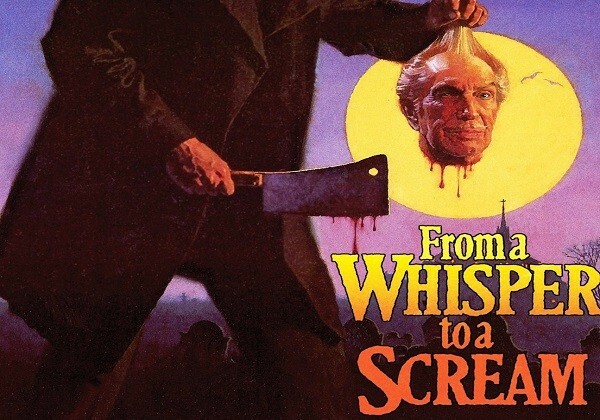 For a more adult themed Vincent Price Anthology From A Whisper To A Scream delivers four stories packed with late 80s cheese, Darker stories of forbidden romance, greed and even dabbles in necrophilia I wouldn't show this one to the kids. These tales come with a lot more variety with a little bit of something for all horror fans more focused on the horror of the human. 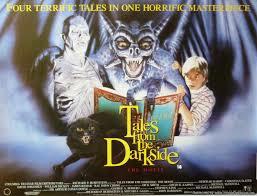 Tales From The Darkside features Christian Slater, Debbie Harry and Steve Buscemi as some of its big stars. A young Matthew Lawrence (remember him??) tries to distract a hungry witch from making a meal of him by telling her three terrible tales. Based on stories from Stephen King and Arthur Conan Doyle and screen legend George A Romero even scripted one. Rumoured to originally be Creepshow 3 which would have been a lot better then what we were given. Monsters big and small will terrify you and leave you hoping you do not end up in the oven. 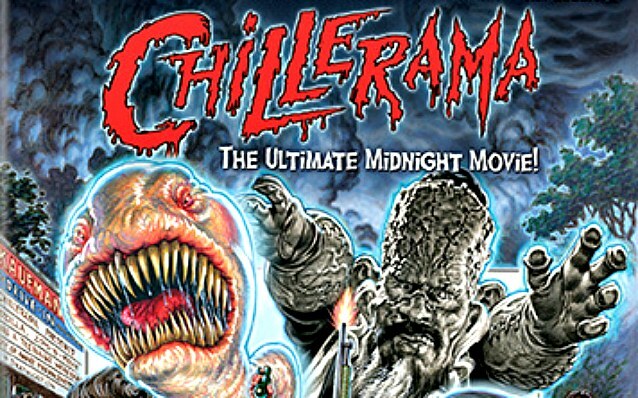 The most recent of the mentioned anthologies Chillerama, we stumbled upon this one on Netflix last year and were laughing and cringing the whole way through. 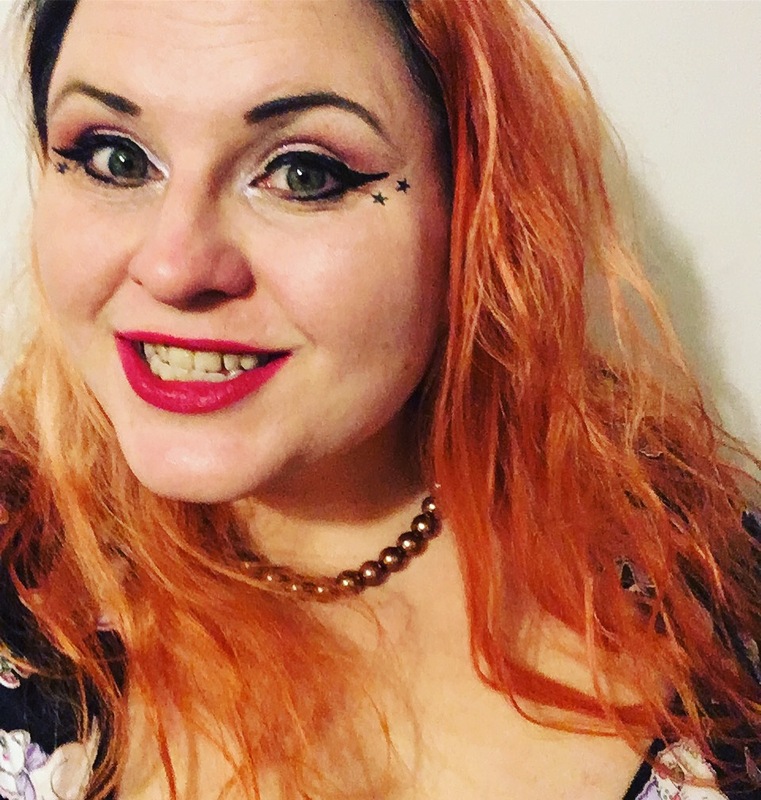 Set in a midnight drive in movie theatre each short story revels in itself with its tongue in cheek style poking fun as well as showing a huge ode to cheesy horror films. King Kong sperm, gay werewolves and zombies at the drive in this is in no way a serious scare flick. A huge thumbs up for creativity and scores high on the gore scale being the most graphic of all the entries on this list. 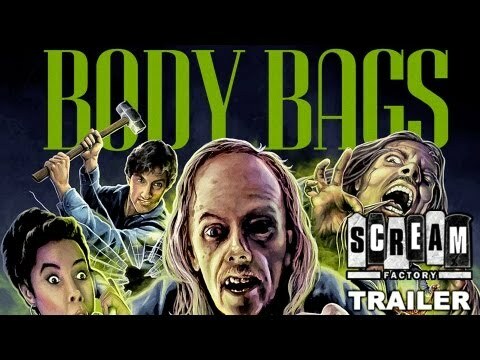 Body Bags is a 90s movie originally made for television a classic from John Carpenter and Tobe Hooper. You can even spot a cameo from Sam Raimi and Wes Craven stopping by a gas station. John Carpenter plays the host as a witty, creep filled coroner, guiding us through three hair raising anecdotes. Debbie Harry graces us again even sporting a nurse uniform in a story of vanity. Mark Hamill sees through the eyes of a serial killer literally, The reason this one gets the top spot has to be the hosting skills and bad puns always a sucker for a killer joke. What was your favourite horror anthology? Got one we haven't seen? Keep up to date with what we are watching on Instagram.